This smoothing shampoo makes your hair smooth and shiny and gives you beautiful hair for long time. 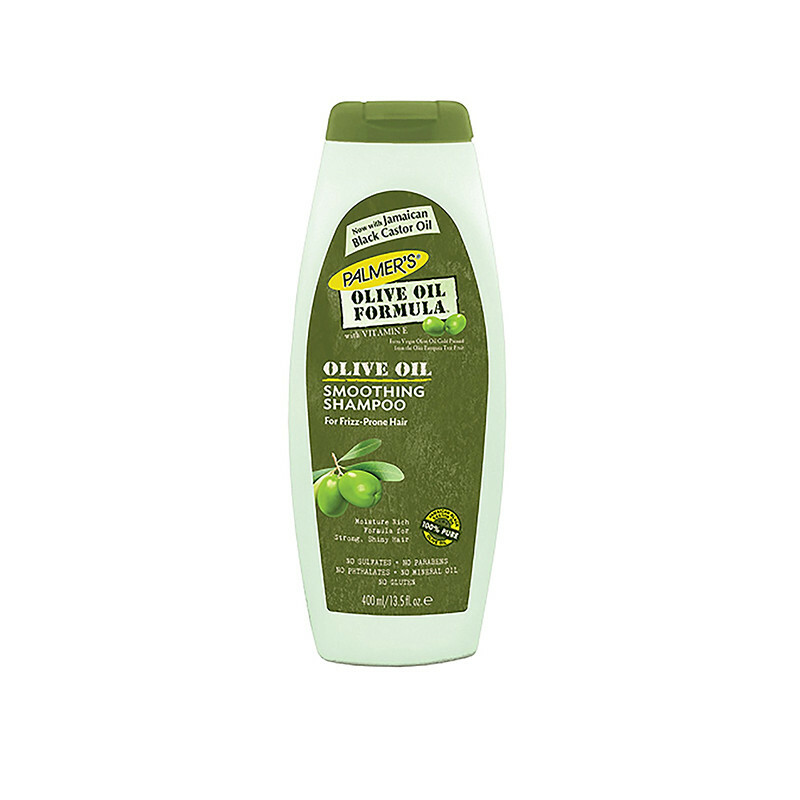 Palmer's Olive Oil Formula Smoothing Shampoo moisturizes and smoothes frizzy hair, replenishes moisture and nutrients and removes product buildup. The balanced blend of Extra Virgin Olive Oil, Hair Keratin Amino Acids and Vitamin E cleanses throughly and leaves hair softer, with a smoother texture, easier to style, healthier and stronger.